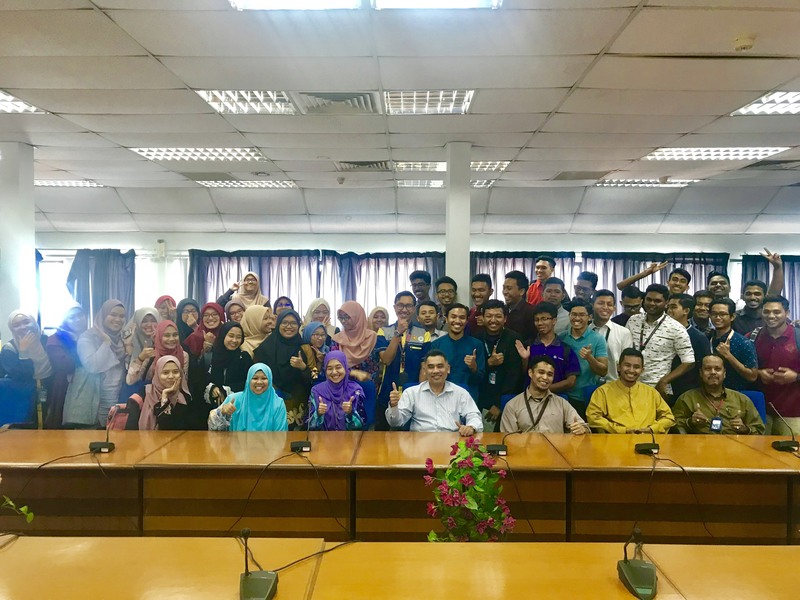 ENGINIUS XXV and Line-Up Meeting with Kulliyyah Management on 4th February 2019. 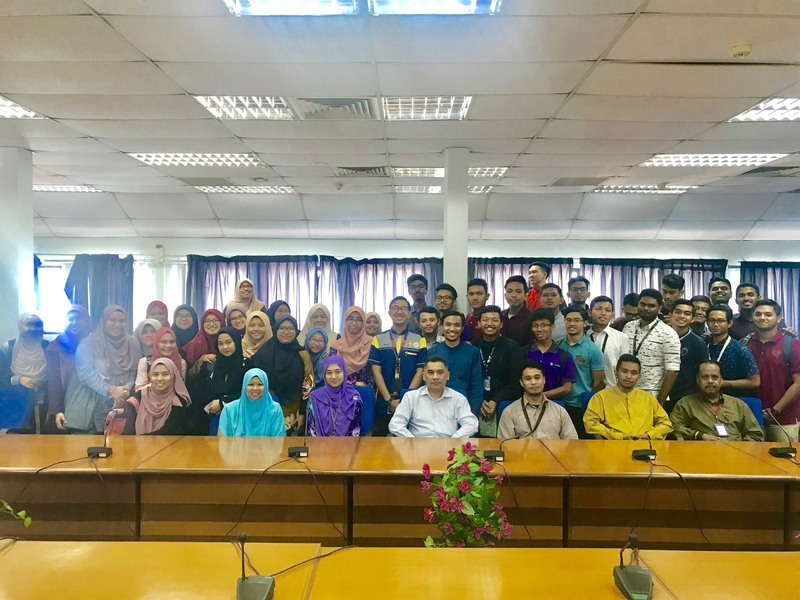 The meeting was held at Conference Room C, attended by Dean, Prof Ahmad Faris Ismail, Deputy Dean Student Affairs, Dr Hasmah Mansor, Robocon Advisor, Dr Yasir Mustafah, Islamisation Committee, Dr Ahmad Zahirani, staff at ODDSAA, President of SRC, Irham Dollah and KoE students" leaders. The students' leaders were briefed on the University & Kulliyyah direction for year 2019-2020. 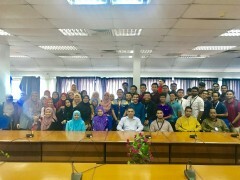 Let us play our role for holistic students development in our Murabbi-atic environment.